Fancy FREE salt for your softener? You can get free salt for your softener by recommending a friend! Happy with you water softener? 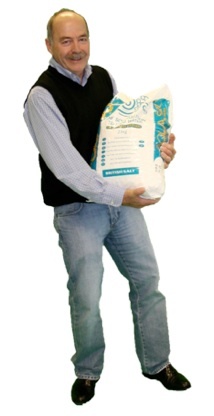 Recommend us to a friend and if they buy a water softener from us you will get FREE salt for your softener for a year! Many of our ‘water softener converts’ are often telling friends and family how great soft water is, all of our customers are genuinely thrilled with their water softener and the change it brings to their homes and skin. Well as a thank you we will give you a years free salt for every friend you recommend to us that goes on to buy a softener… you may need not buy salt ever again!